New Motorsport Week article: Non-championship F1 races - time to bring them back? 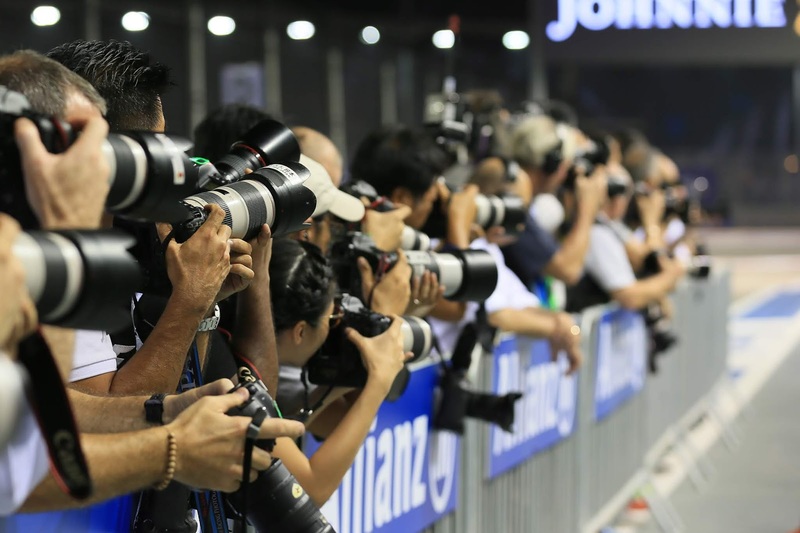 Following last weekend's Chinese Grand Prix you'll be familiar with the concept of the 1000th F1 grand prix. Martin Lee [CC BY-SA 2.0 (https://creativecommons. And why it wasn't. 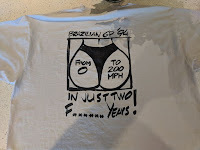 As the pedants were out in force, noting that between Indianapolis 500s and two years under Formula 2 regulations we hadn't quite reach the one grand total yet. Might they have some use if brought back today? They'd certainly have plenty of advantages. 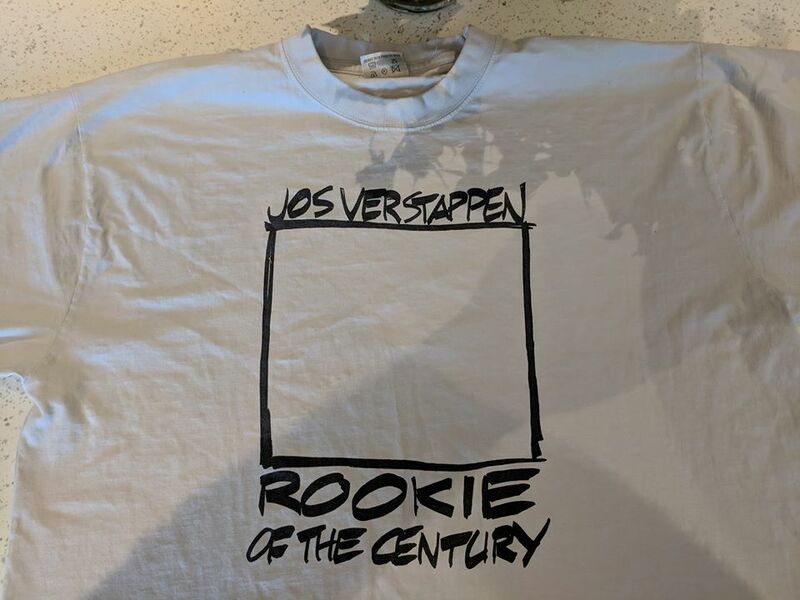 To commemorate the 25th anniversary of that horrific race weekend and the passing of two Formula 1 drivers there will be three separate blogs over the coming days. 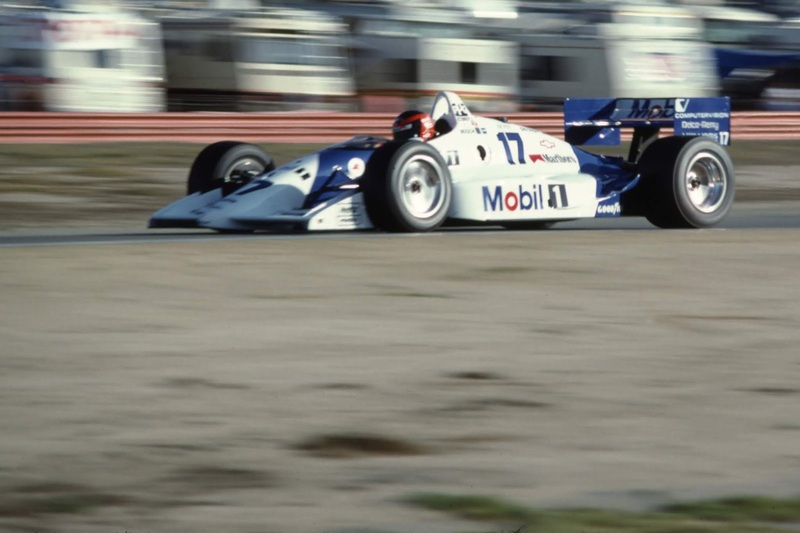 The next blog pays tribute to Roland Ratzenberger and how his accident helped spark an important safety legacy within F1. The third blog will remember Ayrton Senna's final 24 hours. However, today's blog gives a more personal recollection. Mike Fairholme is well known and respected among F1 circles having provided the finest bespoke helmets to over 60 Formula One drivers since the 1980s. Sebastian Vettel - from spinning on track, he's now spinning in the simulator. 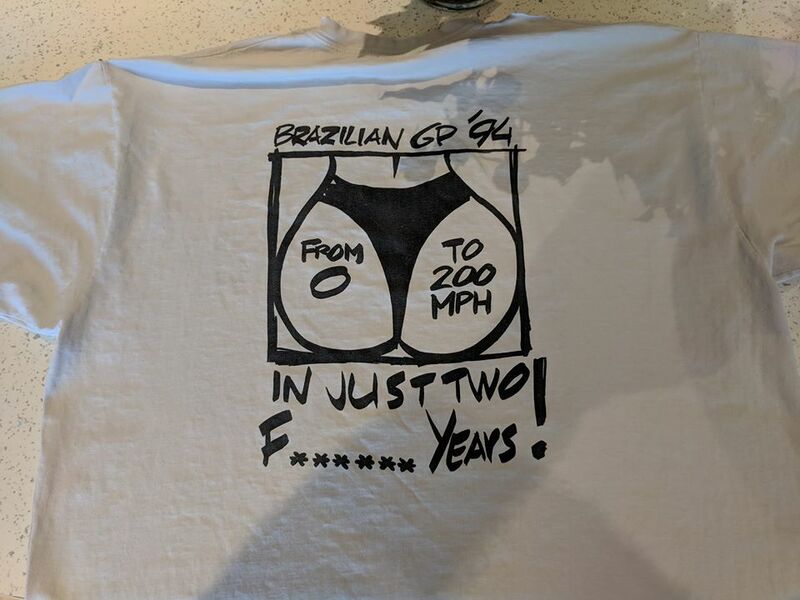 Is this Vettel's way of trolling his trolls? Let's remember, the German has an impeccable sense of humour too. 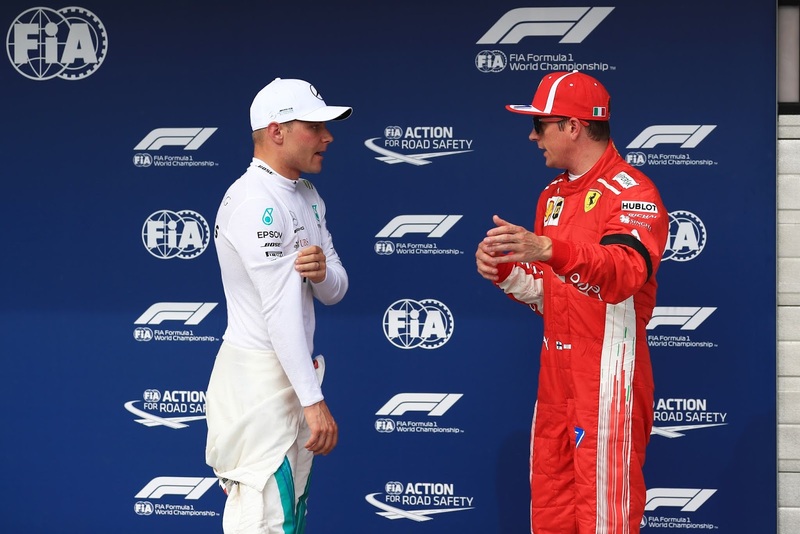 Instead of wins, pole positions and fastest laps, his spin count (four in the last 10 races) leads the chatter among Formula 1 fans. One thing is for sure, Vettel will bounce back. But which race will it be? In this week's episode of the Inside Line F1 Podcast, we discuss the celebrations around Formula 1's 1000th Grand Prix, a possible Verstappen-Ocon pairing at Mercedes, which driver prodigies will place his hands on the title trophy first - Leclerc or Verstappen, Formula E's new ambassadors - Bernie Ecclestone and Lewis Hamilton and of course, the possible addition of a Q4 to our ever-so-fun qualifying session. By the way, there's a 'What Villeneuve Said This Week' section. But worry not, it isn't replacing our ever-famous 'What Wolff Said This Week' section. Okay, now tune in! NEW EPISODE: The start to the 2019 Formula 1 season has been strange. For starters, we were almost on course to see Ferrari and Mercedes' (supposed!) number two drivers win the opening two races while their superstar drivers were have been found lacking. Okay, more so for Sebastian Vettel than Lewis Hamilton, but we still stand by our assessment. 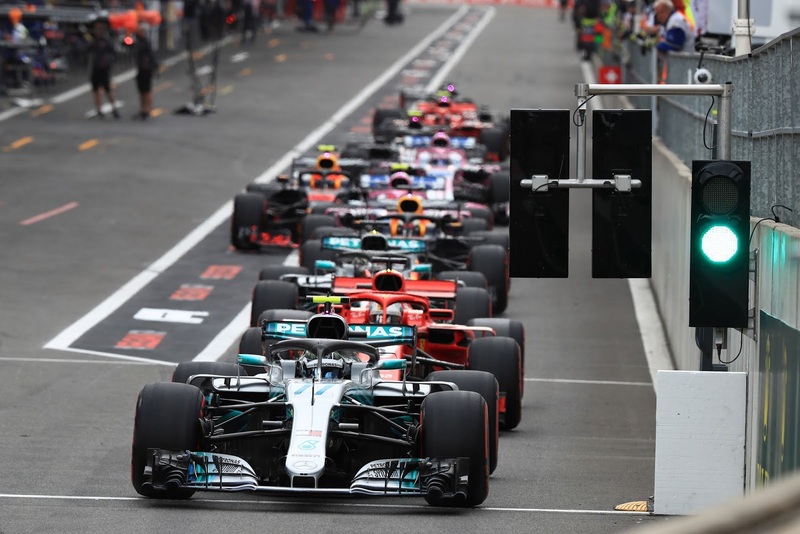 In this week's episode, we also discuss the strange form, pace and events at Renault, Red Bull Racing and most other teams on the grid. Will Fernando Alonso's next target be to race and win the Bathurst 1000? We tell you why Alonso believes that Lando Norris is more suited to race the 2019 McLaren car and of course, should Ferrari favour Charles Leclerc over Sebastian Vettel already? Tune in! 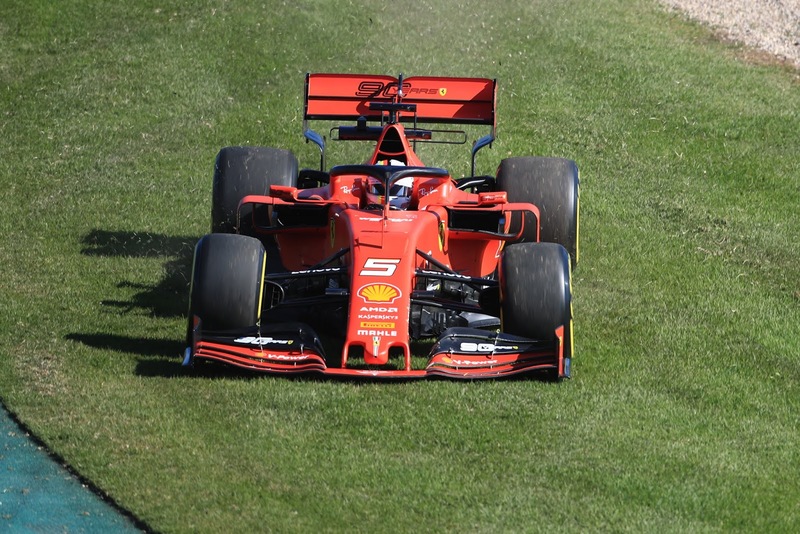 6:00-9:00: What Ferrari-Mercedes might ask for to participate in the Netflix-F1 show season 2. Any guesses? 9:00-12:00: From being paid to drive, is Sergio Perez being paid to speak...? 12:00-15:00: How did Ralf Schumacher get himself to be one of Formula 1's top-earners? And did you know that Romain Grosjean is one of France's highest paid sportsmen? 15:00-end: Could Fernando Alonso be racing in the Bathurst 1000 any time soon? 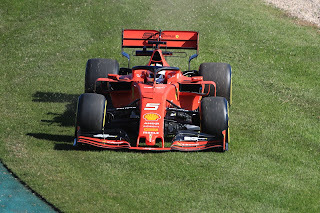 Should Ferrari favour Charles Leclerc over Sebastian Vettel? Many believe Schumacher ran illegal driver aids during 1994 because one of Benetton's former drivers, Jos Verstappen, once claimed so during an interview in 2011. This along with all the other arguments are analysed extensively in the book however, what is not commonly appreciated is five other drivers stepped inside the B194 that year also. Michael Schumacher, JJ Lehto, Johnny Herbert and Allan McNish all drove the 1994 Benetton and their views on it will become clear either in the book or in upcoming blogs. However it is often forgotten that rising IndyCar star, Paul Tracy, also tested the car. So what were his thoughts? Paul Tracy in the Penske. 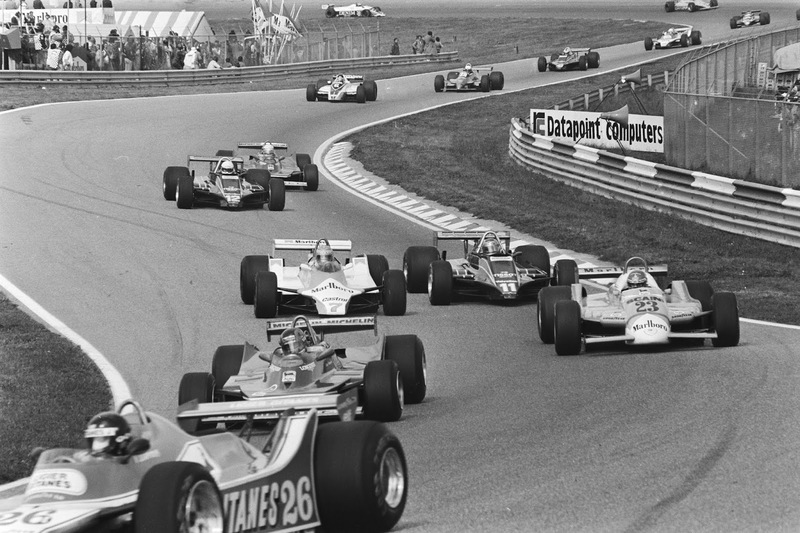 Although the cars looked similar, IndyCar drivers have not always adapted to F1. Most notably Michael Andretti in 1993. Bernie Ecclestone organised the Paul Tracy/Benetton test because IndyCar racing was growing in popularity at the time and becoming a serious rival for F1. Nigel Mansell, Mario Andretti and Emerson Fittipaldi all raced in the US series and even Ayrton Senna investigated a move Stateside at the end of 1992. 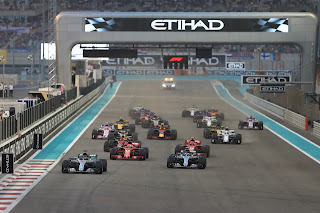 It is believed that Ecclestone wanted to steal IndyCar stars (like Paul Tracy) to weaken the American series but also to widen grand prix racing's appeal. 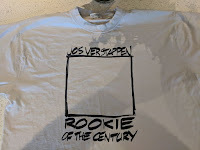 F1's commercial supremo had been instrumental in moving the 1991 and 1995 IndyCar champions (Michael Andretti and Jacques Villeneuve) across the pond during the mid-1990s. You'll have seen by now the various George Russell/Lando Norris F1 season preview articles. Often talking of the two as synonymous. And it's little wonder. Rookies will commonly get attention prior to the season start, particularly if they have plenty of promise based on the junior formulae and even more particularly if they're British. But there's a third rookie who (sort of) meets these criteria. And yet he's got nothing like the focus, instead appears to have an odd man out status. Yet he just might be best of the lot. 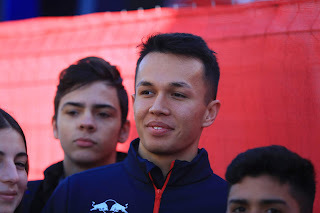 I'm talking about Alexander Albon, making his bow this season with Toro Rosso. Sebastian Vettel is about to embark on another season at Ferrari; his fifth. And his first title there yet eludes him, having won four of the things at Red Bull. 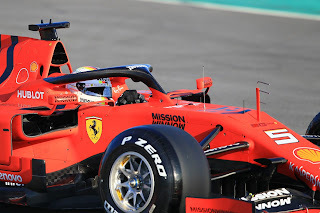 It's all given rise to theorising about what Vettel needs around him to perform, but perhaps on the basis of pre-season testing things are coming together for Vettel at Ferrari at last. As perhaps Vettel now has at Ferrari a lot of what he once had at Red Bull. And not just that his car looks like a very good one. 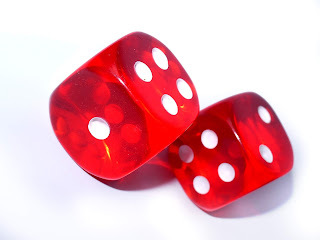 One of the best ways to increase your chances of winning in 4d games is to join a good predictions pool. The best pools such as 4d in Singapore have a good history of positive results. From a look at the 4d results of this pool, there is so much one can infer about it, and 4d prediction pools in general. For context, on the importance of these results, here are four things you can do with 4d results. It doesn't matter whether you are looking at the results of the 4d in Singapore pool or any other pool, results can help you gauge the viability of a pool. If the results have a high incidence of winning numbers, it means that the pool is good and worth a try. For instance, with the latest 4d in Singapore results, the winning rate is high, which makes it a worthy company. 4d prediction pools have different categories of membership, each with its own privileges. By looking at the results, you can easily determine whether paying for membership is worth it. For instance, if you notice that the paid membership package has a high incidence of winning numbers, it would make sense to go for it. The premium fee you have to pay is easily compensated with the higher probability of winning. The reverse holds true, if you notice that you still have a good chance of winning by going for the free service. Quality should always be your priority when buying new parts for your motorcycle. At SoloMotoParts, you can find everything, from top brands to speciality brands, all at the best prices in the market. From customisation, to safety gear, you have a wide range to choose from and give a new life to your motorcycle. They have excellent support. 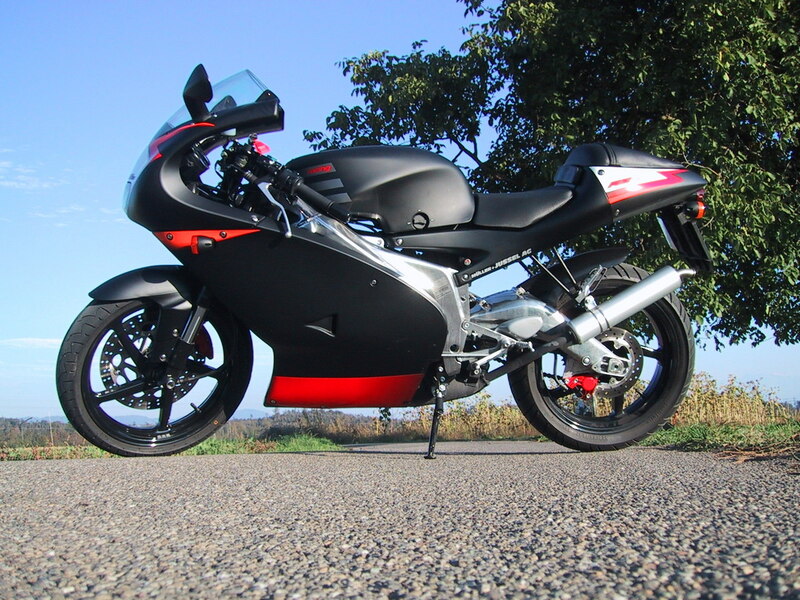 You can rest assured that your motorcycle will be in good hands when you need advice on buying new parts. Always use quality parts to ascertain the durability of your motorcycle. Moreover, its performance will be much better. Inside Line F1 Podcast - Rich Energy + Red Bull = Monster? We talk about the livery reveals till date - can we also stop calling them 'car launches' please? Will Honda offer the midfield teams a rare chance to fight for the top 3 in 2019? 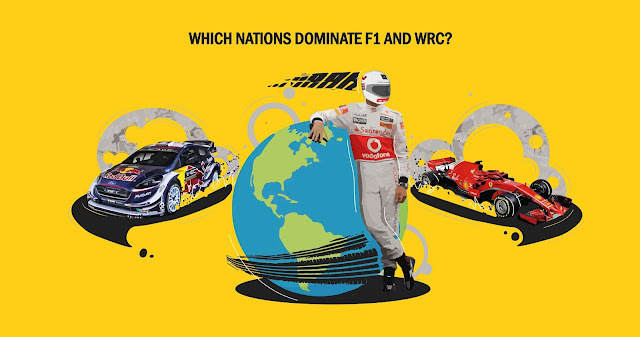 In which case, would you bet on Red Bull Racing fighting to be the 'best of the rest' or the winner of the Formula 1.5? 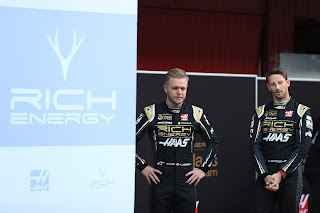 Could that give us an odd Magnussen vs Verstappen fight? Finally, we tell you why Nico Rosberg doesn't miss Formula 1. Tune in! 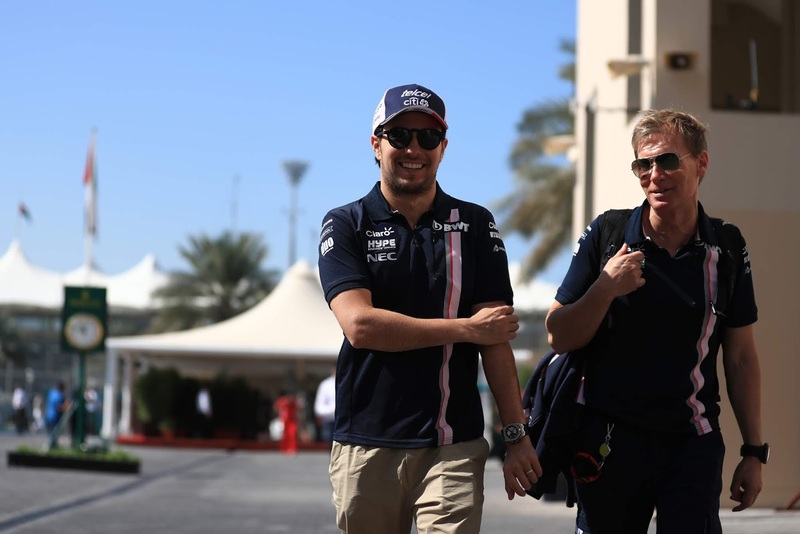 6:00-9:00: Are the midfield Formula 1 teams not ambitious enough? Will Honda give the other teams a rare chance to fight for 3rd place? 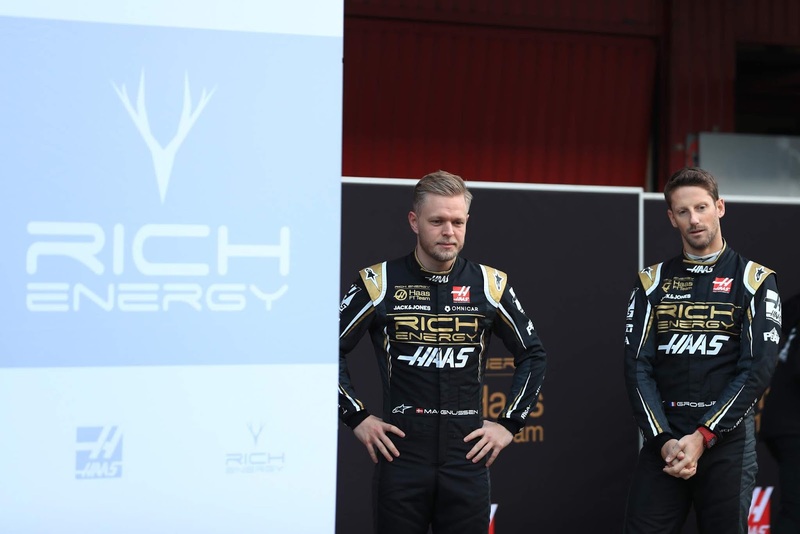 Haas-Williams-Racing Point already embarrassing McLaren on the title sponsor front? 12:00-15:00: Oh the irony - Marcus Ericsson talks of consistency being the key to success in Indy Car. Renault could blame their steering wheel for car failures in 2019. 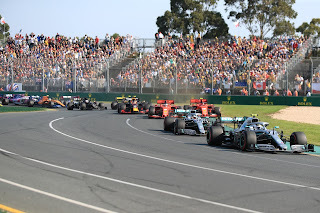 F1 2019 Betting Preview - Time to strike? 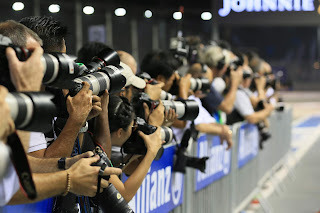 With Formula 1 pre-season testing, annually the tropes are aired. Don't read much at all into the lap times; it won't be until qualifying in the opening round that we really know what's going on. how is Mercedes to be toppled? But it's true also what they say also about risk and reward. With the risks of making calls at a time such as now when testing is going on, there also are opportunities for the F1 gambler to make hay. I've heard stories about windfalls from 2009's pre-season, which indicated the new Brawn team would have the year to itself and betting odds hadn't yet caught up with the point. Same goes for McLaren creaming the season in 1988. In other words if there's serious money to be made in F1 betting, now is the time to lay your stake. 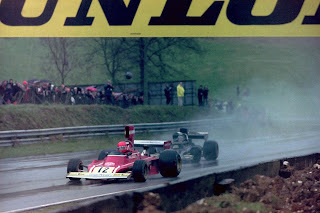 Sadly it often feels that grand shifts between seasons such as the two I've cited are something left firmly in F1's past. 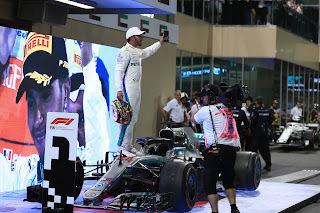 Particularly with Mercedes having won every world championship since the hybrid formula started in 2014, plus with the 'big three' teams of Merc, Ferrari and Red Bull notoriously on a different pace and resource planet to the rest. That scathing attack on his championship rival was just one of a number of comments made by Schumacher during the build-up to the 1994 European Grand Prix. His comments were more than a contrived attempted at psychological warfare to undermining title rival Damon Hill. Schumacher was lashing out after all the pain he'd endured during that summer. He was outraged to be only a point ahead of someone who hadn't beaten him in a straight fight all year. To him, the FIA was manipulating the championship and he was a mere pawn sacrificed in a bigger political game. Whether there was any truth in this is explored extensively in the book. Nevertheless, despite Schumacher being absolved of blame for the launch control and fuel filter allegations, the German's image would forever be tarnished. 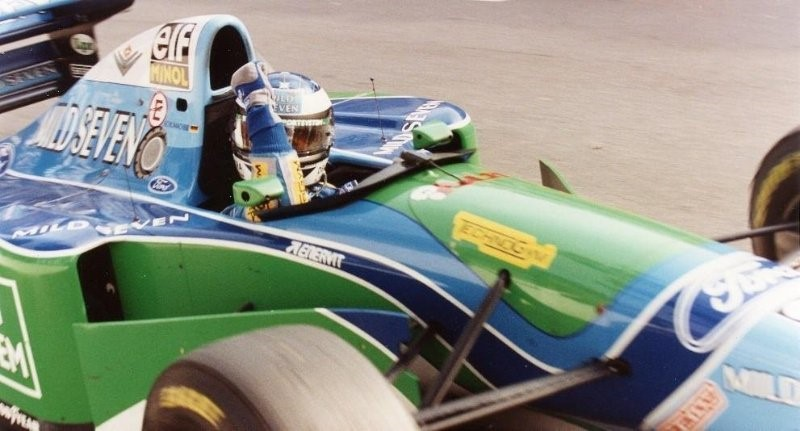 Despite the brilliant driving Schumacher had shown throughout 1994 few gave him credit for it, because of the Benetton rumours. Pereira, Fernando / Anefo / neg. stroken, 1945-1989, 2.24.01. Whatever you think about Formula 1 politics at any given moment in time, you can at least count yourself lucky that they are not the politics of the 'FISA-FOCA war'. 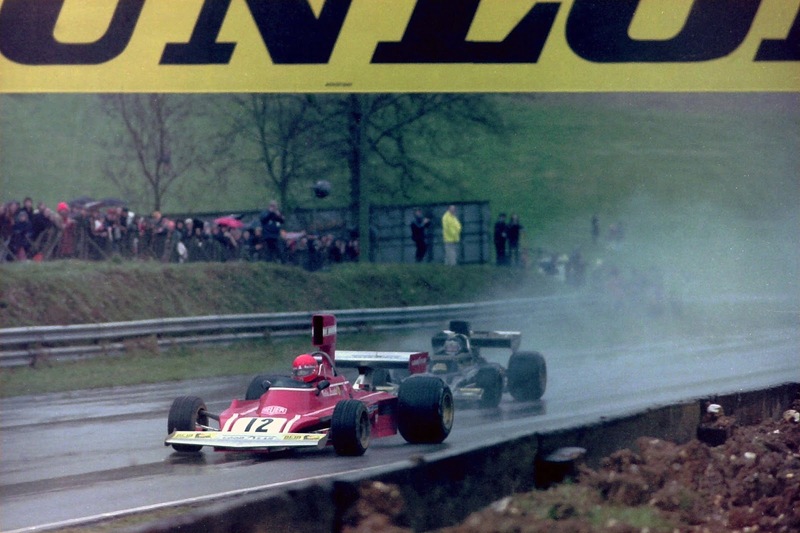 And as everyone headed off for the winter at the end of the 1980 season the war was at its most entrenched. Then even sober assessments had F1 - had least F1 as we knew it - as not long for this earth. As the months passed and 1980 gave way to '81 about the only progress was of even more digging in. That was until a painted cow - no, really - broke the logjam. And gave us eventually the F1 that we would still fully recognise today. Sergio Perez. Just where does he fit? And why are we oddly unmoved by his many achievements, in frequent podium finishes and outscoring highly-touted team-mates year after year? The man himself has noticed it too. "It's like people just get used to me," he noted recently. Therefore in my latest for Motorsport Week I try to de-code this particular enigma and look at why Perez might be viewed as he is, and whether or not it's fair.